At Decobay we go to work with the aim to produce products of constantly high quality. In every stage of product development, production and quality control we make sure that every product is going to meet our international customers' expectations. 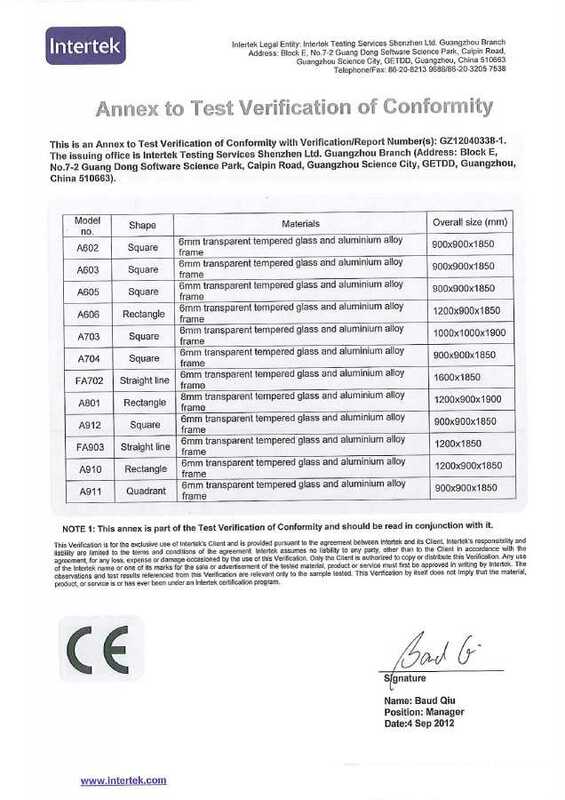 For us, certifications are more than a requirement of our international customers. 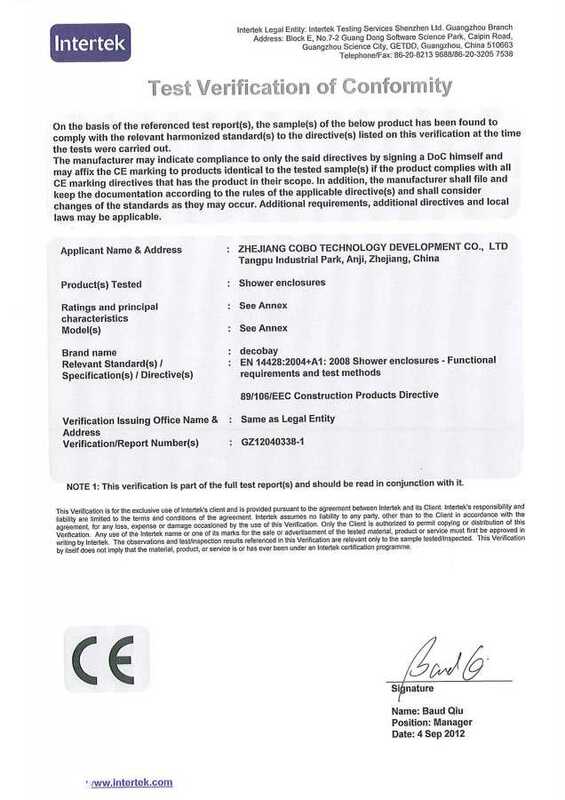 We see certifications and the standards they imply as the benchmarks which we try to exceed every day. 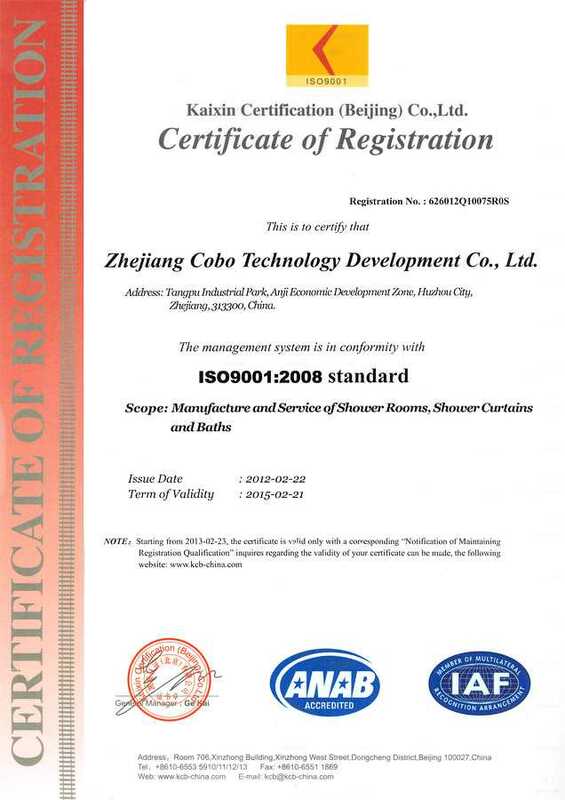 Decobay's quality management system is certified according to ISO 9001:2008 standard. 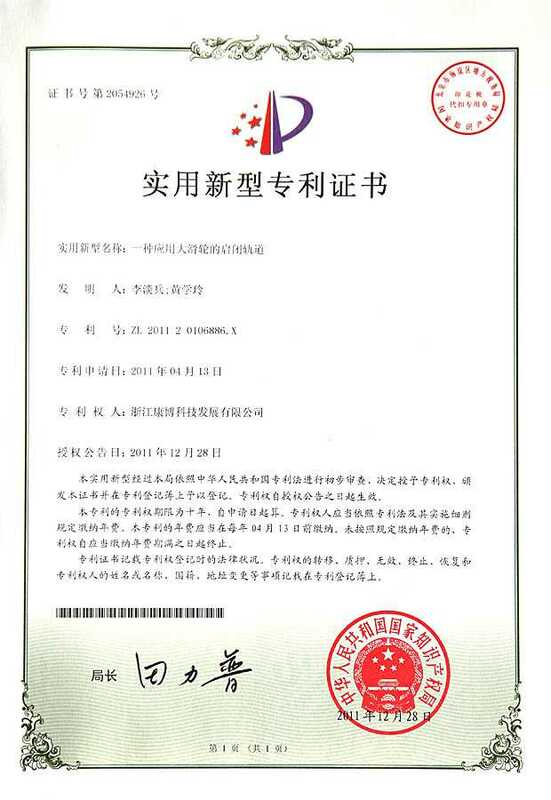 Our products successfully obtain CE certification. Components used in our steam shower cabins and whirlpool bathtubs meet international standards and meet additional component-specific certification standards. 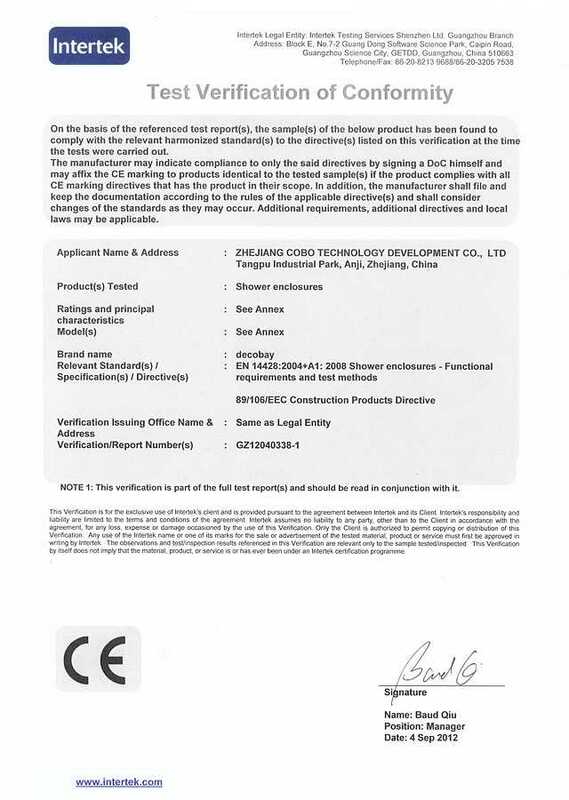 Decobay's product development has been protected with a number of patents. 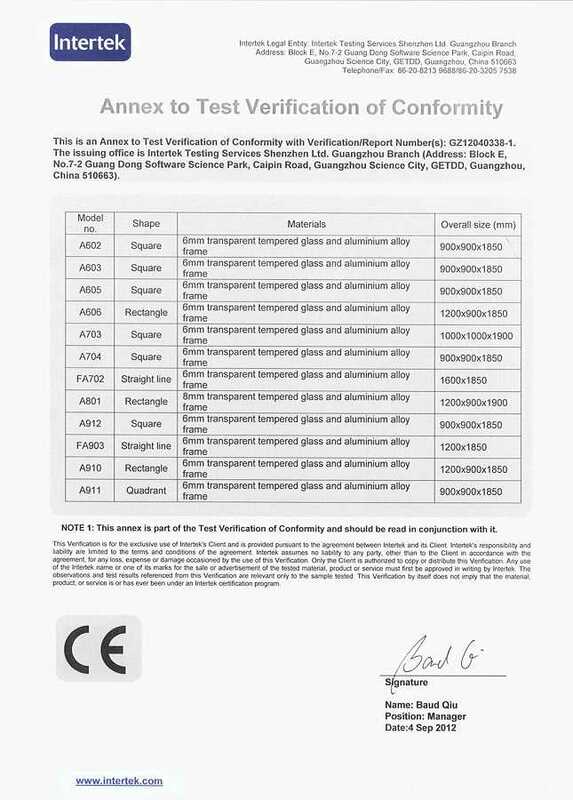 All products undergo strict quality control routines to make sure that every item is up to our customers' expectations. Find out more about Decobay's reliable quality in the Quality You Can Rely On section.